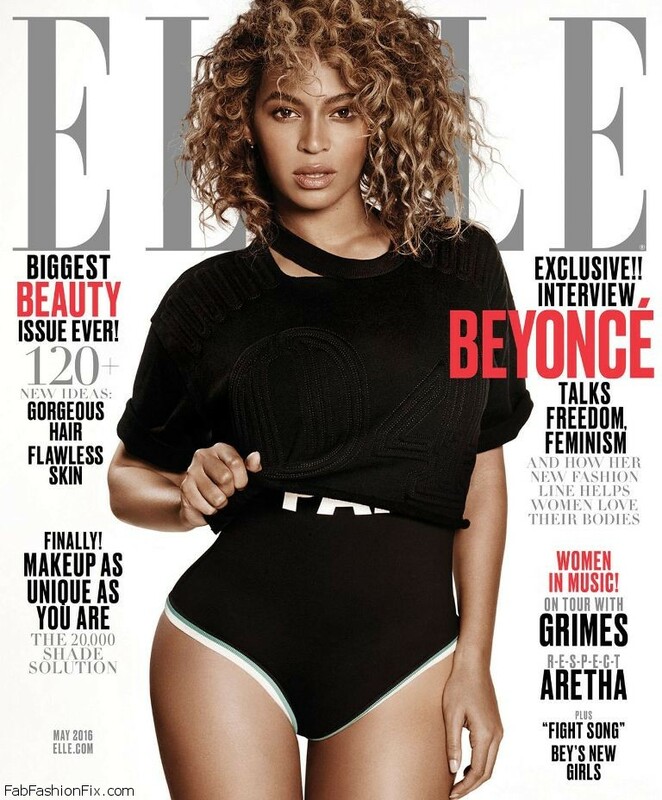 American music star Beyoncé Knowles fronts the cover of Elle magazine UK, May 2016 issue, which is on newsstands from April 6. Photographed under the lens of Paola Kudacki, the 34-year-old appears on two stunning covers dressed in looks from her new activewear line “Ivy Park”. 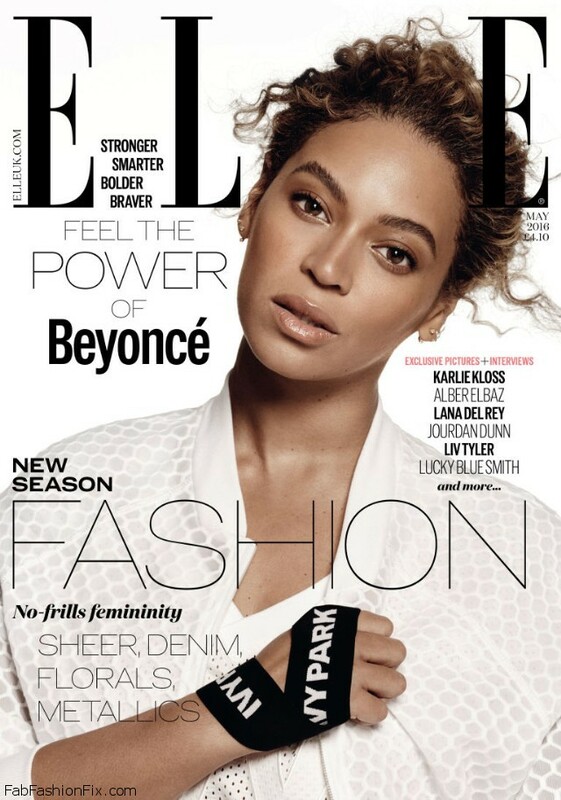 In the inside editorial Beyoncé gives a rare in-depth interview, in which she speaks candidly about how the first Destiny’s Child album helped her discover she had real power, why she approached Topshop to be her 50-50 partner in Ivy Park, the true meaning of feminism, what she wants to accomplish next, her “Formation” message, and much more. Her new album “Lemonade” is officially out and you can listen it on Pandora. This album, entertainer’s sixth studio record just hit the streaming service after exclusively living on her husband’s Jay Z‘s company, Tidal, since release.